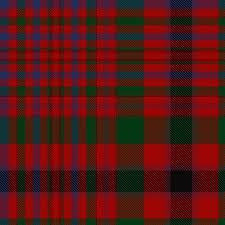 I’ll blame it on my Scottish Heritage (que bagpipes). 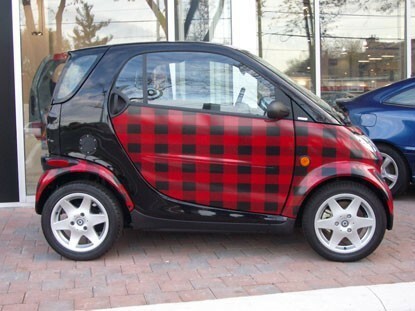 I’m a descendent of the McIntosh and McGregor Clans, so how could I not like plaid? 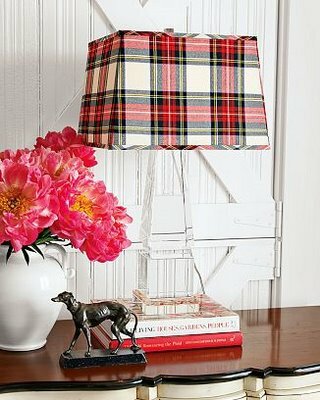 I love a little plaid in any room. 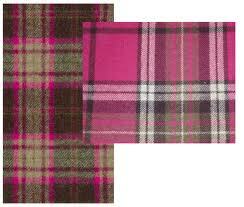 In my opinion one can never have too many plaid blankets and throws. 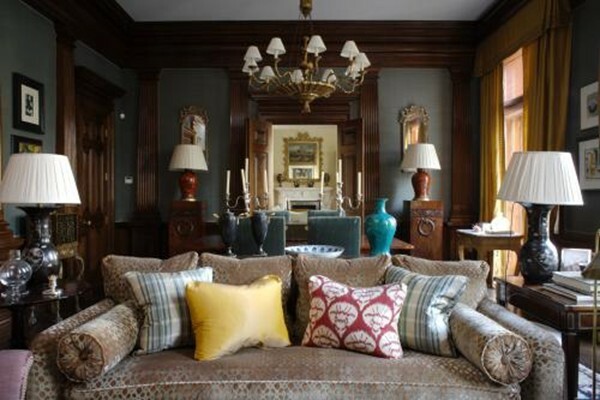 I love this Michael Smith room. 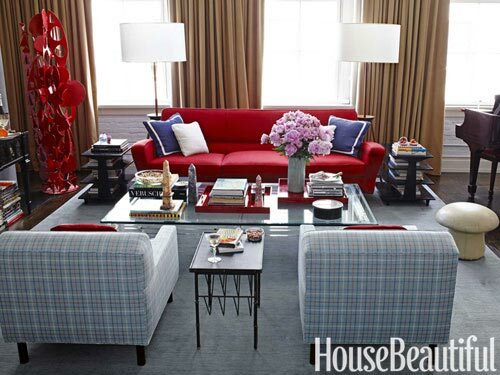 The plaid pillows in conjunction with the saffron and red patterned pillow make the sofa sing. 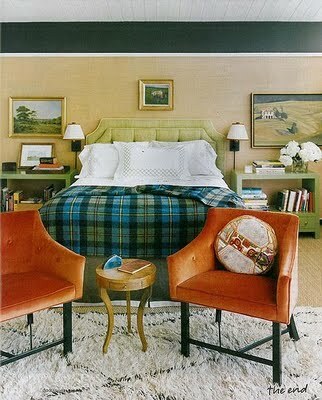 Love this retro chic plaid room. 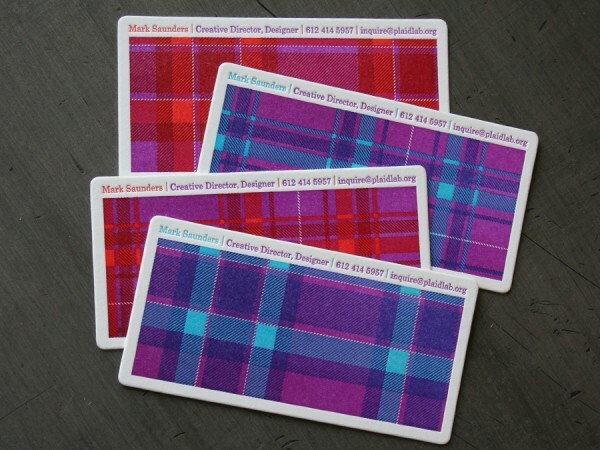 I have been wanting to use this plaid on one of my design projects. 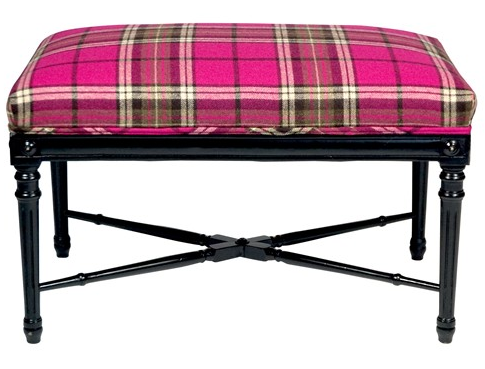 How cute is it on this bench? 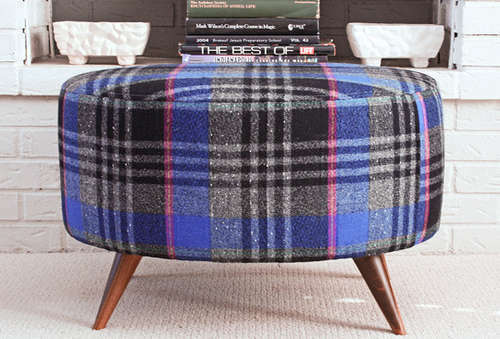 How cool is this plaid foot stool? 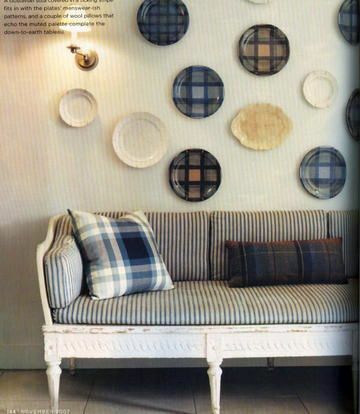 It is actually made from an old vintage skirt. 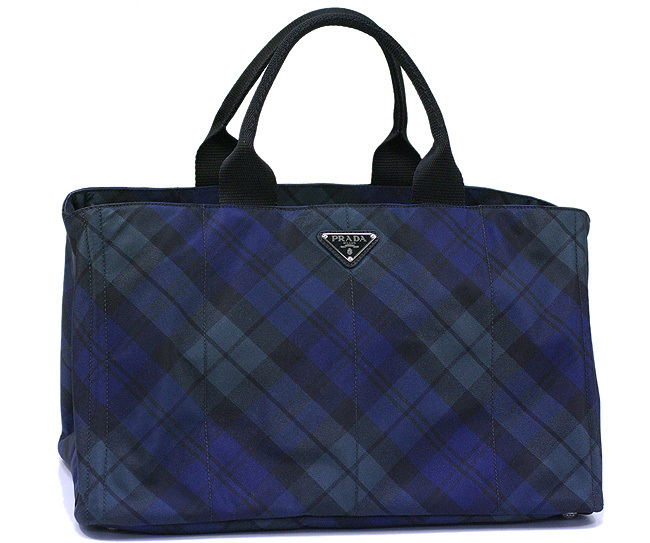 I bought this Prada bag last summer. It’s the perfect “Mom” bag, hard to ruin, can handle crushed Goldfish Crackers, and anything else I put in it’s path. 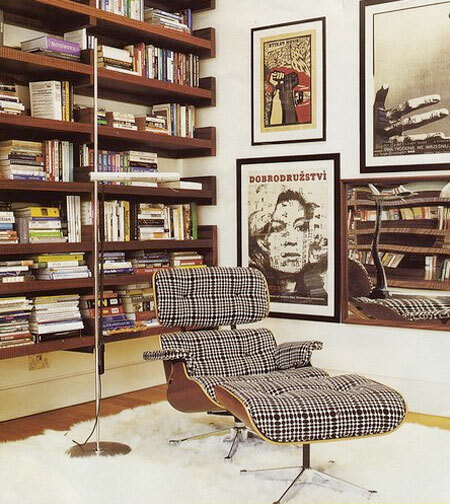 But above all else it is cute. 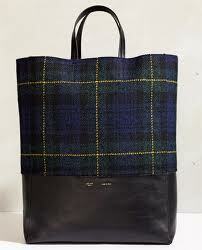 If I were in the market for another plaid bag, I’d jump all over this Celine gem. 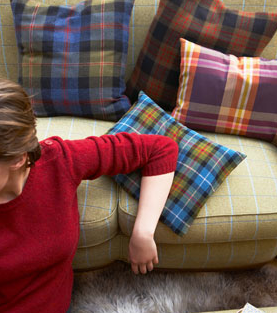 I love this plaid on plaid outfit. 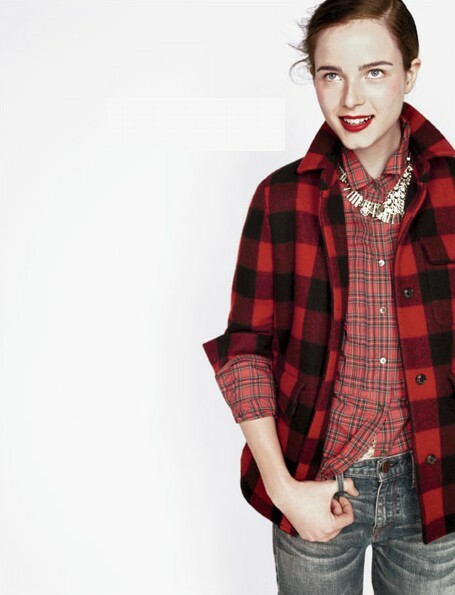 The cut of the pant, jewelry selection and shoes make it current and hip. 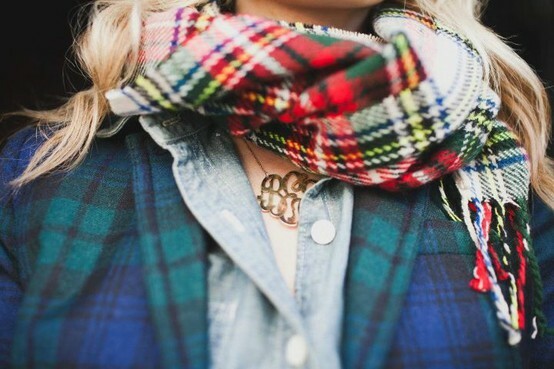 Letter Press AND Plaid, seriously chic. 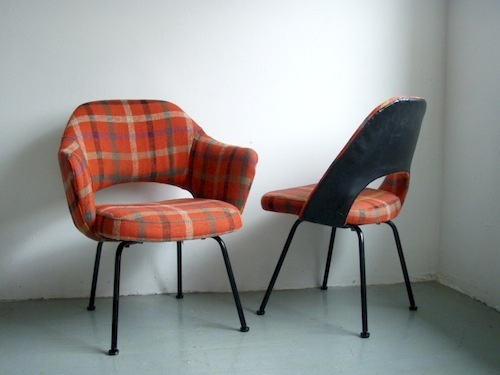 I think I *need* those plaid knoll chairs.